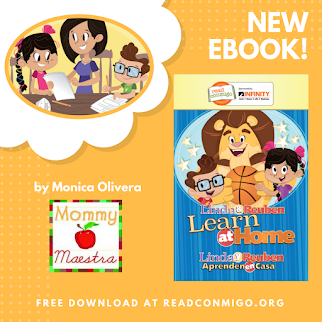 Hispanic Heritage Month is drawing to a close, but learning about Hispanic cultures continues year round in our household. And one of the ways we do that is with books. 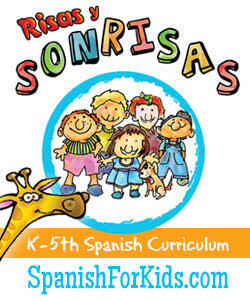 Candlewick has a recently added a new Latina author-illustrator to their roster. 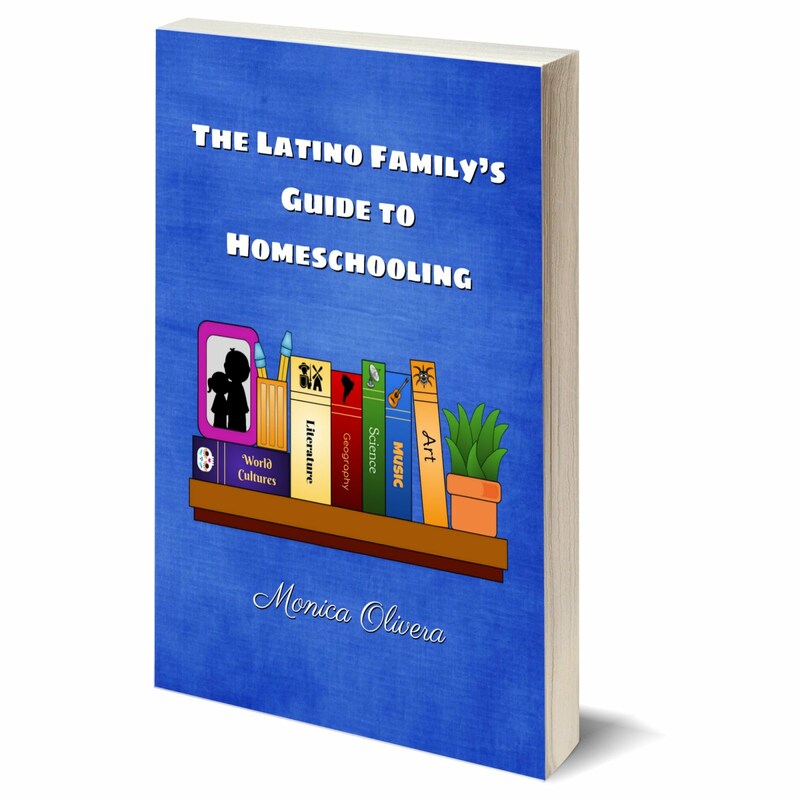 Juana Medina was raised high up in the Andes Mountains by her mother, aunt, and abuelos. Today, she teaches at George Washington University in Washington, D.C. 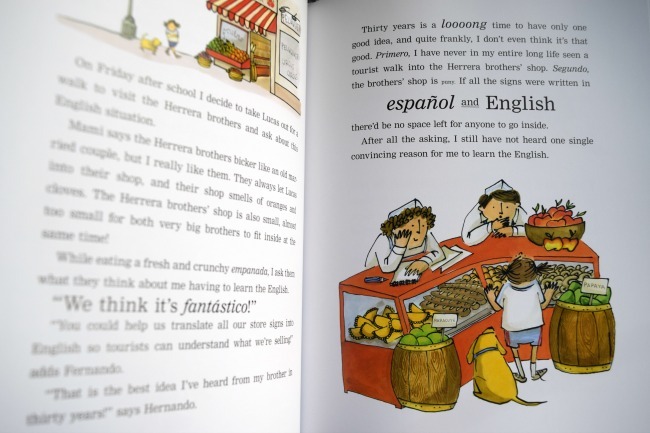 Her new book, Juana and Lucas (aff) is partially based on her own childhood and her love for Bogotá, Colombia. This book is so much fun to read. Not only is it cleverly written, but it is obvious that an aritst wrote it because the formatting is so unusual. In a style reminiscent of Geronimo Stilton, the text expands and shrinks, curls and streaks across the pages. 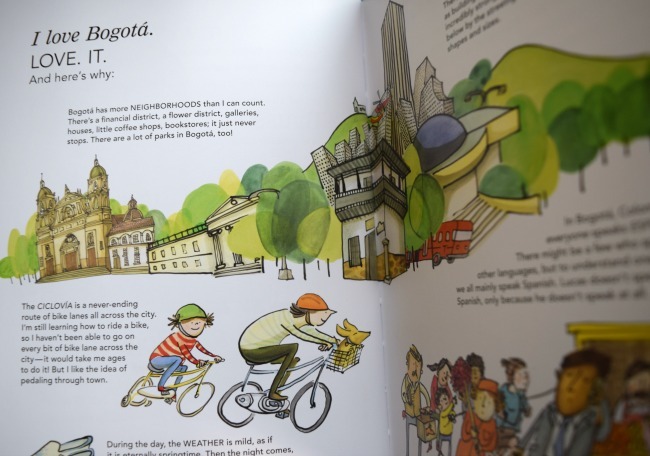 It is visually stimulating for young readers. In addition, Medina's ink and watercolor illustrations are engaging, often hilarious, and complement the text providing additional information. I love not only the topic of this book - bilingualism - but also the fact that the book itself is bilingual with Spanish words sprinkled in. I also had a chance to listen to the audiobook and it was fantastic. Narrated by Almarie Guerra, it is obvious she is perfectly fluent in both languages as her pronunciation is flawless. I've written before about the important role that audiobooks play in a child's education. 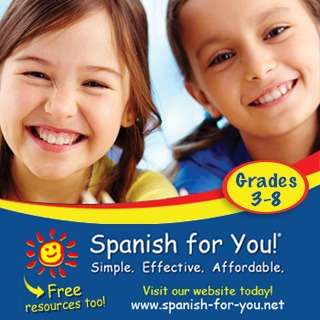 But unfortunately, there are not very many sources for children's bilingual audiobooks. So I really hope this one takes off for Candlewick. 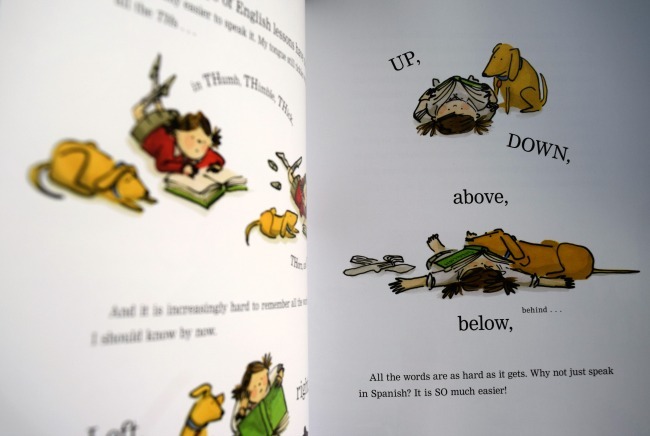 This book would be an excellent read-aloud for the bilingual classroom. 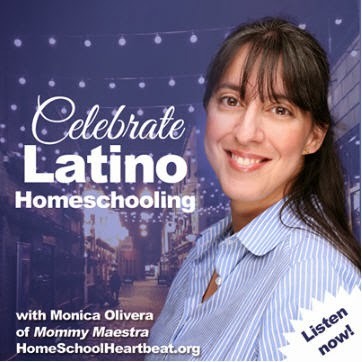 Candlewick Press is generously giving 5 MommyMaestra readers a chance to win a MP3 or Audio CD (winner's choice!) and copy of Juana & Lucas. To enter to win, use the Rafflecopter below. 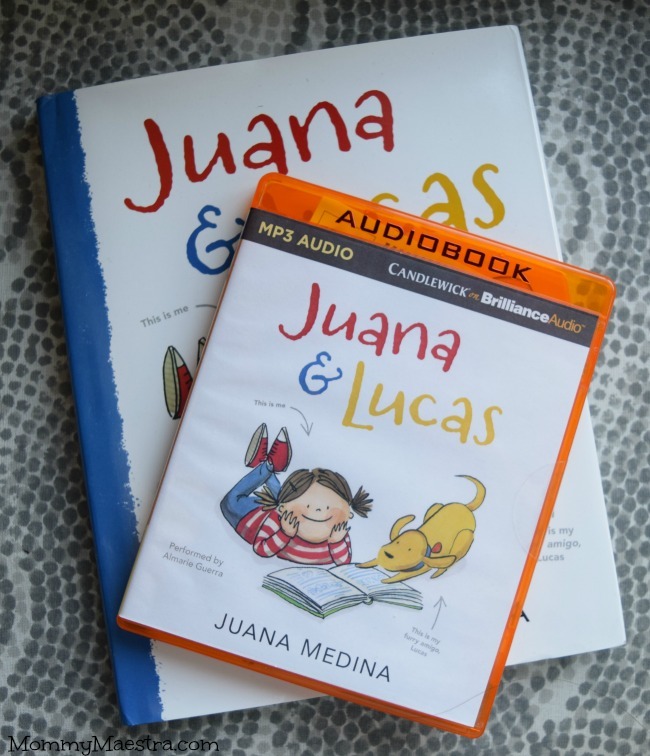 Love all the great resources you mention and Juana & Lucas looks like a great addition to our library. And what a plus that there's audio available! Thank you! My students would love this book, especially if it is similar to Judy Moody. She is one of their favorite characters. I am always looking for new fiction that my Latino students can relate to. I'm excited about the idea of an audiobook. Perfect for car rides! This is a great giveaway, I just discovered your blog and love it already. Thanks so much! We are planning a move from Ohio to Colombia sometime next year, so this would be GREAT for my kiddos!